Nowhere in the UK remains untouched by addiction, and sadly that includes even picturesque Bury St Edmunds; indeed, such towns often currently appear to bear more than their fair share of the addiction burden, as traffickers and suppliers of illegal drugs have become very aware in recent years of the vast market for their wares represented by Britain away from inner-city hotspots. If you are struggling with addiction in or near Bury St Edmunds you may well feel that you have lost all hope of turning your life around. However, hold on to that hope because help is out there: read on to discover how rehab can make the difference between life and death and can set you on the path to recovery. Rehab – more properly, “residential rehabilitation” – describes both the treatment of addiction on-site at a dedicated facility, as well as the facility itself. 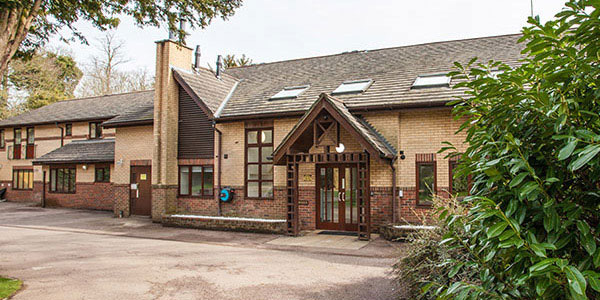 Rehab is typically set in spacious, tranquil surroundings ideal for allowing addicts to focus wholly on their recovery, confident in the confidentiality of the facility and addresses both the immediate pressures of physical dependency and the longer-term challenges posed by psychological addiction. With this in mind, the lengthy waiting lists for NHS services (suffering under the strain of high and growing demand right across the country, including in Bury St Edmunds specifically) become less of an irritation and more of a tragedy in waiting. If you or a loved one are suffering from addiction and requiring urgent help, do not risk becoming this tragedy: instead, call 0800 024 1455 today to speak with an addiction specialist about which private options may be available to you. 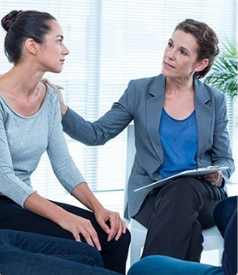 Once detox is complete, the patient is able to move through the therapy phase aimed at uncovering the original causes of their addiction and subsequently providing them with psychological defences against relapse. 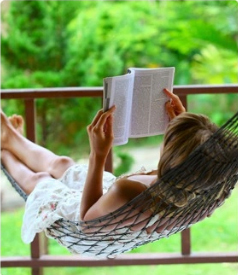 Throughout their stay, the patient will be given bespoke dietary and fitness plans – on the basis of “healthy body, healthy mind” – and will also benefit from rehab’s peaceful, secure, pleasant and confidential setting in which they can focus entirely upon the recovery process and their journey of self-awareness. 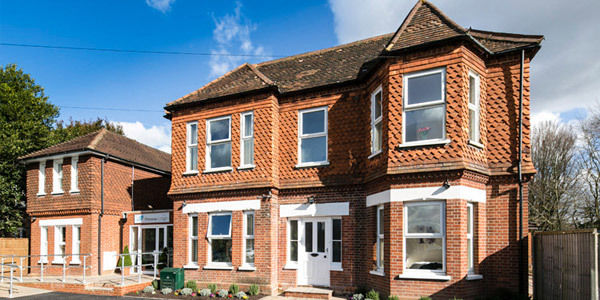 What Does Rehab Cost in Bury St Edmunds? 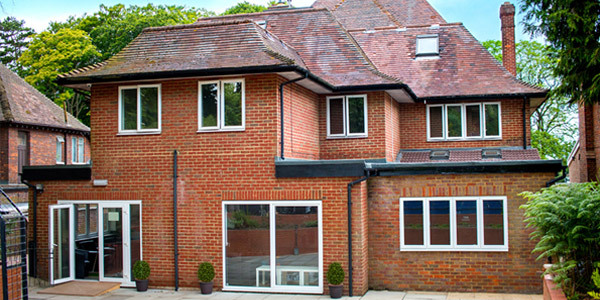 Private rehab in or near Bury St Edmunds comes at a cost which can vary significantly by treatment programme. Roughly, standard costs range from between £5,500 and £11,000 per month, though the cheapest rehab treatment can start from as little as £834 per week. For more details, call 0800 804 4755. 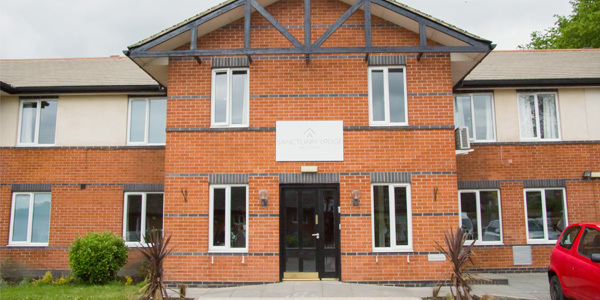 You may feel that private rehab is not an option for you at present – possibly for reasons relating to cost, or perhaps because you do feel that you are unable to spend the required time away from your family and your job. If this is the case, do not despair: there are a host of NHS and charity resources which can be found in Bury St Edmunds which can help you tackle your addiction. You should consult your GP about which of these resources may be available to you. NHS services are also very accessible geographically since the NHS operates in every corner of the country (although waiting times vary and may be substantial). Furthermore, the NHS can offer a high standard of service although quality does tend to vary from one trust to another. 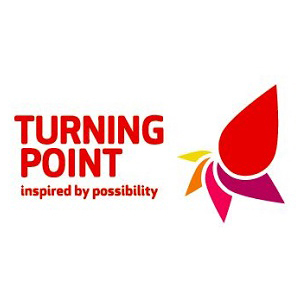 Across the UK numerous organisations are actively helping recovering addicts as they continue their path towards a happy and sober life, and some of these organisations operate a support group model: individuals in recovery convening for meetings – usually on a weekly basis. Here they able provide each other with love and support, advice, solidarity, practical assistance, and even simple companionship (often overlooked as a crucial ingredient in any recovery journey). Attendance at support groups is usually free, with the only qualification for attendance being a commitment to leading a life free of substance abuse. 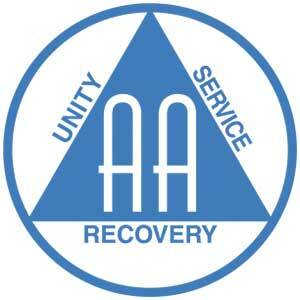 The most famous support group organisation is also the oldest – indeed, the original – one, and the one on which most others are modelled: Alcoholics Anonymous (AA) was founded in 1935 and has saved countless lives since then around the world. 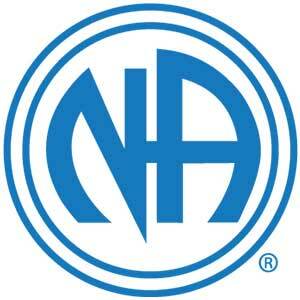 AA’s famous 12-step programme of personal and spiritual development, (with one of the steps being a recognition that a higher power can assist with an alcoholic’s recovery, has been adopted by a great many other support groups, including Narcotics Anonymous (NA), founded in 1953 and catering to recovering drug addicts specifically. In a similar vein, and also operating 12-step programmes, but focused upon those in recovery from addictions to specific substances, are Cocaine Anonymous (CA), Heroin Anonymous (HA), Marijuana Anonymous (MA) and Crystal Meth Anonymous (CMA). Meanwhile support groups such as Al-Anon and Nar-Anon are actively assisting the families and friends of addicts, typically holding meetings alongside those for the addicts themselves. To get to Halstead from Bury St Edmunds, take the A1302 onto the A134 and follow the road to the A131. Keep going along this road until you approach Halstead; follow signs to the town centre.